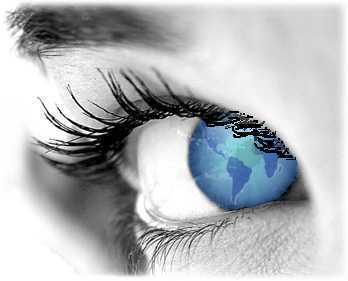 At coordN8 we look at your business through eyes focused on opportunity. A coordN8 solution will make money -- paying for itself many times over. Unlike other web developers that can design fancy pages, our talented business people work with our creative design staff to develop an integrated marketing solution. We will help grow sales by developing a solution that will efficiently and effectively engage your customers. Please call or email us to discuss your needs and the potential of a quality marketing solution.